Kelley graduated from Fresno State with a B.A. degree in journalism. He is interested in archaeology, ancient history, and science fiction. Could Sasquatch One Day Take Over the World? People have been seeing Bigfoot for a long time, perhaps thousands of years. In fact, large, hairy, ape-like creatures have been seen on every continent except Antarctica, though most sightings seem to be in the Pacific Northwest of North America. Does Bigfoot really exist? Well, it depends on who you ask. 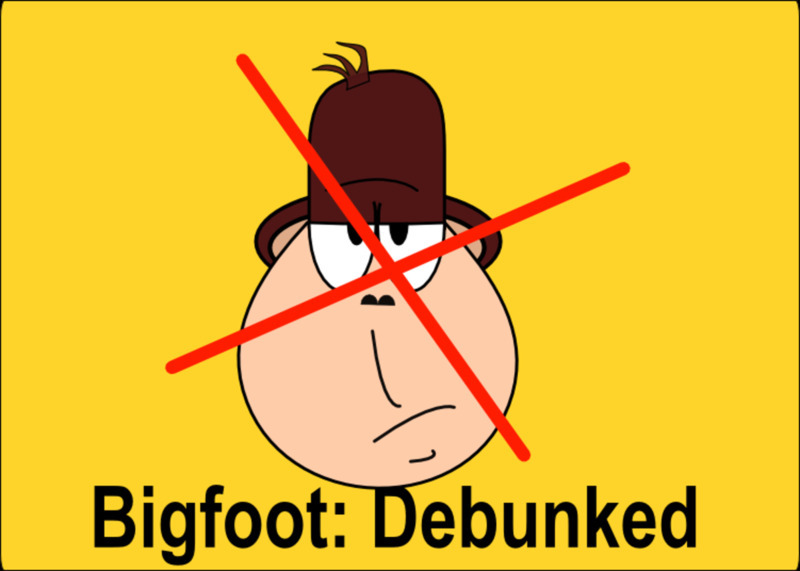 Since the “evidence” for its existence is almost entirely anecdotal, anyone who’s seen and/or heard Bigfoot might say yes, while nearly all scientists say no. Nowadays, proponents of ancient aliens claim that Bigfoot is actually a hybrid animal, maybe an intelligent one, created by beings from another star system. Is this assertion worthy of discussion? Well, let’s give it a try! The earliest recorded literary account of a large, hairy, wild man can be found in the Epic of Gilgamesh, a Sumerian text written about 4,000 years ago. Gilgamesh is the heroic king of Uruk, reputedly one of the oldest cities in the world. Gilgamesh, who goes in search of immortality, takes with him Enkidu, a wild man who was created by the gods. When Gilgamesh rejects the goddess Ishtar’s sexual advances, she sentences Enkidu to death. Enkidu isn’t described in great detail, though he does behave and talk like a human. Nevertheless, ancient astronaut proponents insist that Enkidu was an early ancestor of Bigfoot, and they also theorize that he was one of many “Enkidus” roaming the planet in those days! In fact, many cultures around the world have legends of human-like giants. The Bible mentions them too. Goliath, the Philistine warrior felled by David, was known as a giant (six to nine feet tall). Did aliens create Goliath? Some ancient alien enthusiasts think the answer is yes! In recent times, say the last 200 years or so, people have reported seeing Bigfoot all over the world. 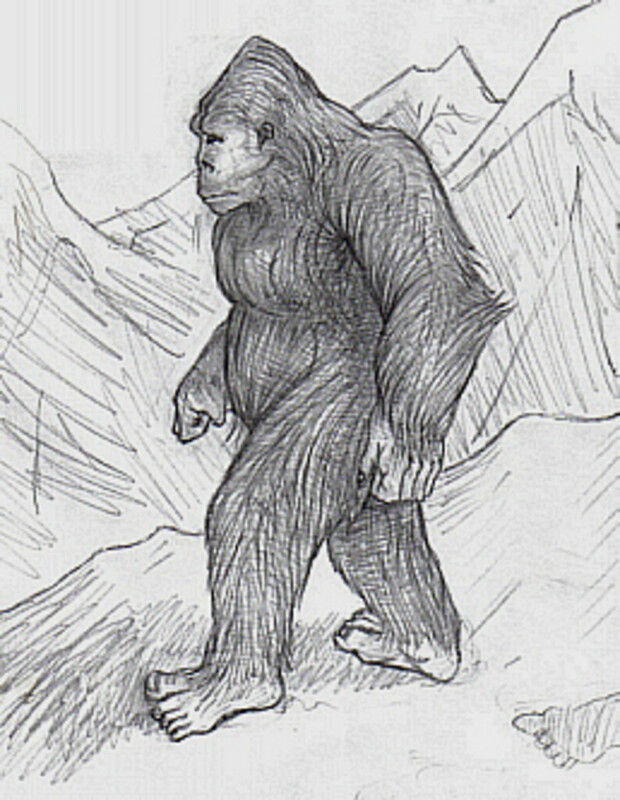 In central Asia, it’s called the Yeti and in North America it’s known as Bigfoot, Sasquatch or the Skookum. Frontiersman Daniel Boone supposedly shot and killed a ten-foot giant he called a “yahoo.” Could Daniel actually have killed a Bigfoot? 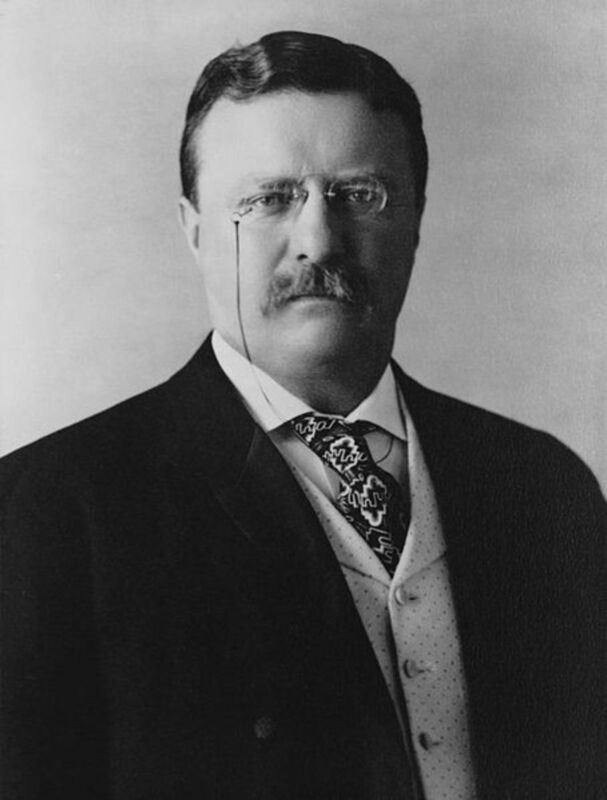 Unfortunately, there are no reports that Mr. Boone preserved the carcass for scientific investigation! 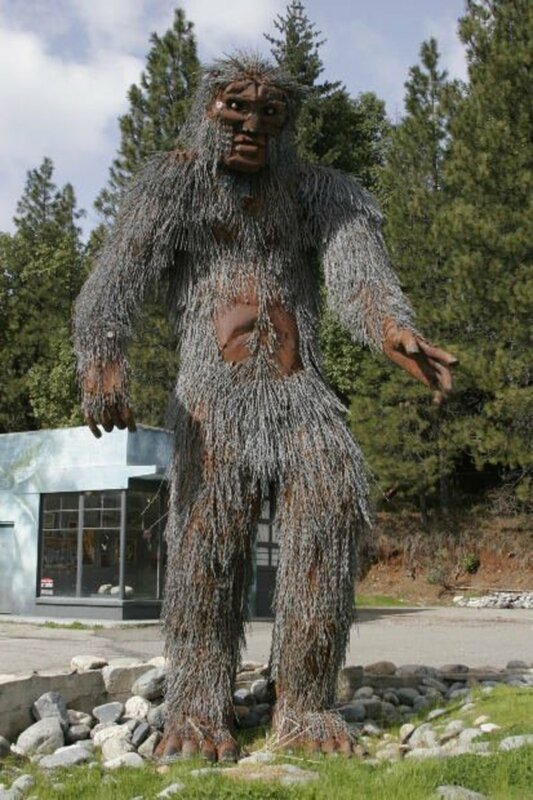 Bigfoot is reportedly six to 14 feet tall and weighs 500 pounds or more. It also supposedly has a strong musky or skunky odor. Its alleged imprints in the ground have led to its name. Many such footprints have been found throughout the Pacific Northwest of the United States, particularly the Siskiyou Mountains, which stretch between northern California and southern Oregon. This area is often called Bigfoot Country. California does have some remote areas, but for the most part it is heavily populated. This is probably why there have been so many Bigfoot sightings in the state. It seems this huge creature can only remain unseen for so long in such a populous area. The most famous Bigfoot encounter was in October 1967 near Bluff Creek, California. Two men filmed a female Bigfoot as it walked beside a creek. This 16 mm movie became known as the Patterson-Gimlin film. Most experts consider the film a hoax, though others claim it’s genuine. 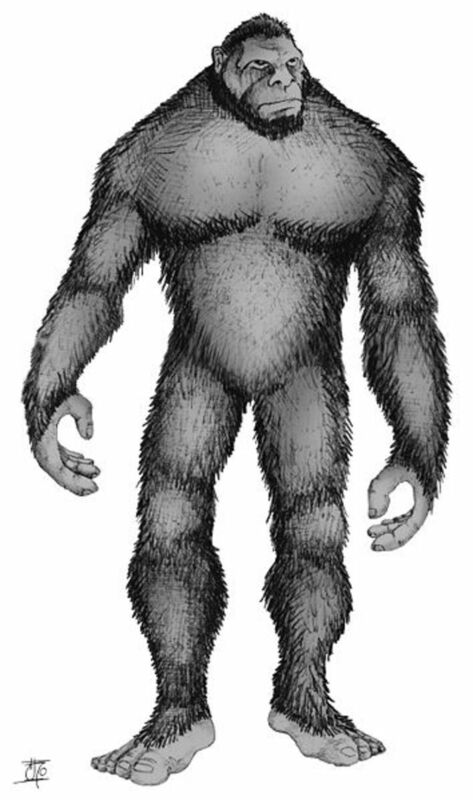 Many scientists and investigators think Bigfoot, if it exists at all, could be a surviving remnant of Gigantopithecus blacki, a nine-foot-tall ape weighing as much as 1,500 pounds that once existed in parts of Southeast Asia. This huge ape could have walked like a gorilla or it may have been bipedal as Bigfoot is supposed to be, though the fossil record doesn’t provide enough data to settle the issue. However, this monstrous beast went extinct about 300,000 years ago. 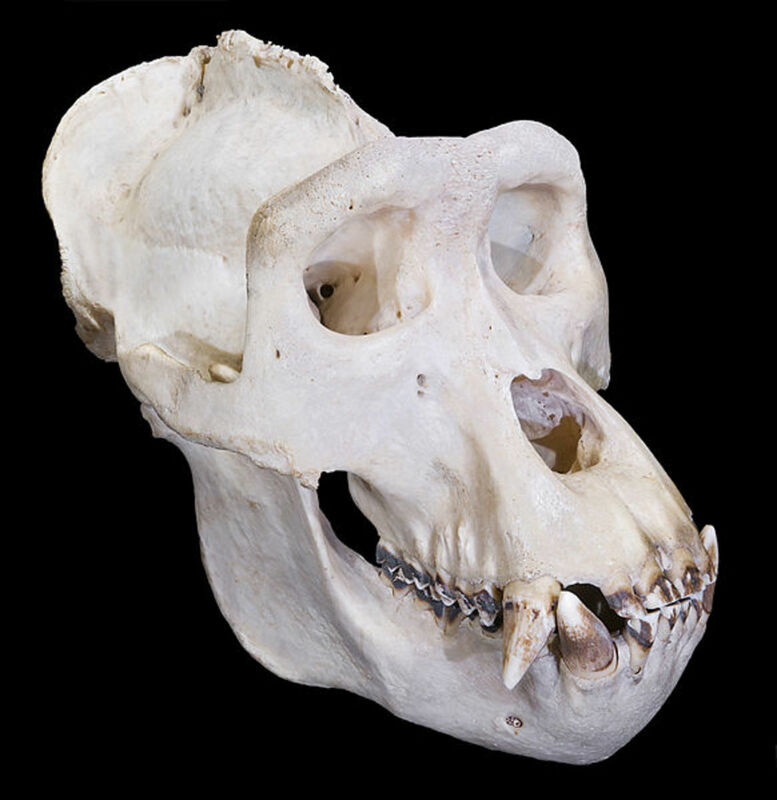 Moreover, no fossils of Gigantopithecus have ever been found in the Americas. Swiss author Erich Von Daniken has written numerous books regarding the ancient astronaut hypothesis. His most famous book is probably Chariots of the Gods?, published in 1968. For decades Von Daniken has averred that humankind is a product of alien bioengineering. Hominids existed, of course, but extraterrestrials added, subtracted or altered the DNA in these proto-humans, essentially making them modern humans or Homo sapiens. Von Daniken also thinks Bigfoot could be another alien-spawned early ancestor of humankind, perhaps an experiment gone wrong. Who knows? Regarding such subject matter, von Daniken is often interviewed for the History Channel’s program Ancient Aliens. Per the “Bigfoot” episode of Ancient Aliens, various ancient astronaut proponents express theories about the origin of Bigfoot on earth. Virtually all of them think Bigfoot is not a creature that evolved on this planet like everything else. They postulate that space people brought them here, or perhaps these ETs genetically manipulated hominids or apes, thereby creating Enkidu, the previously mentioned wild man of Sumerian myth. Maybe an entire race of “Enkidus” (pronounced Enkeedoos) roamed the earth thousands of years ago! Why would aliens create Enkidus or Bigfoot? 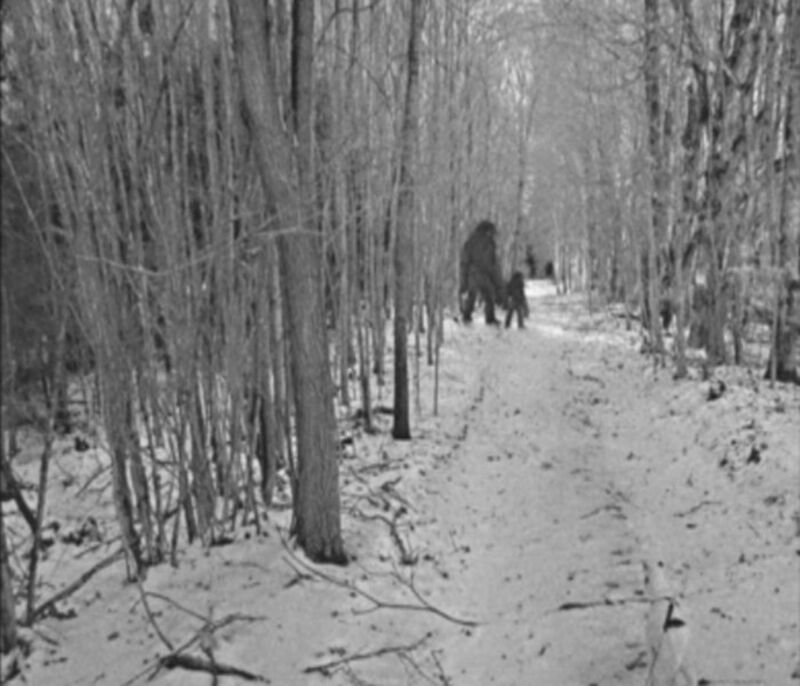 The producers of the program had no definite answer to this question, but they did point out that Bigfoot seems frightened of people—as it probably should be. Seemingly the aliens knew that for Bigfoot to survive as a species, it has to avoid humans! They also offered the theory that aliens put Bigfoot here to see if the species can survive on earth for a long time, projecting the option that many more could be brought here in the future. Speculating like a so-called expert on the subject, one may ask the question: Could the earth be a kind of prison planet for Bigfoot? As the English did in Australia centuries ago, could the aliens have dumped their criminals here? And could they still be doing do? A crazy science fiction plot might have present day Bigfoot activated by alien implanted microchips, which could then direct these beasts to become aggressive, opportunistic, and then conquer the world! If the reader has an alternative idea worthy of discussion, the people at Ancient Aliens may be happy to hear it. Since nobody has proved the existence of Bigfoot, suggesting that extraterrestrials put them here simply adds another layer of pseudoscientific possibilities, about which people could theorize forever, accomplishing little or nothing in the process, other than producing fodder for new TV shows. Until somebody finds a Bigfoot, dead or alive, this reclusive creature remains nothing but the subject of sci-fi plots, documentaries or movies such as Harry and the Hendersons. What determines whether Bigfoot is aggressive? 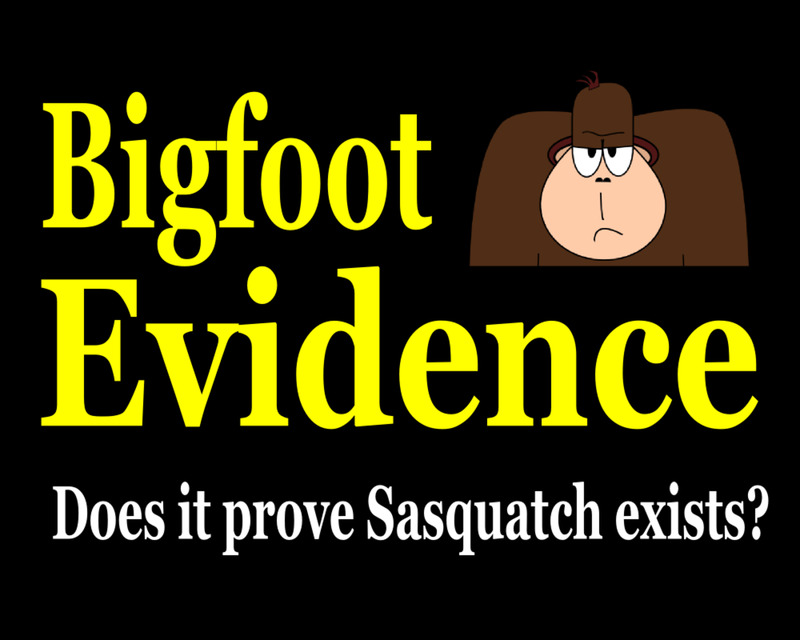 There's no conclusive proof that Bigfoot has ever been aggressive with people; that is, either injured or killed humans or damaged their property. 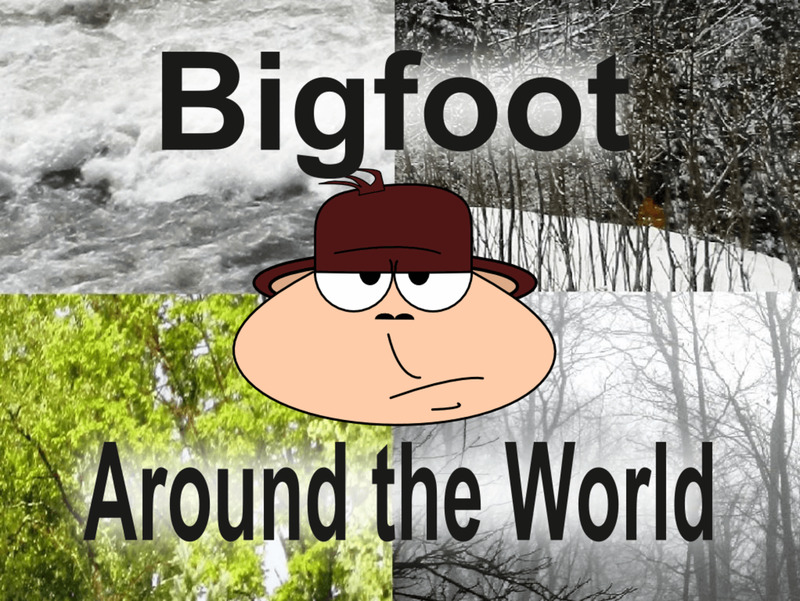 Where Does Bigfoot Live in North America? 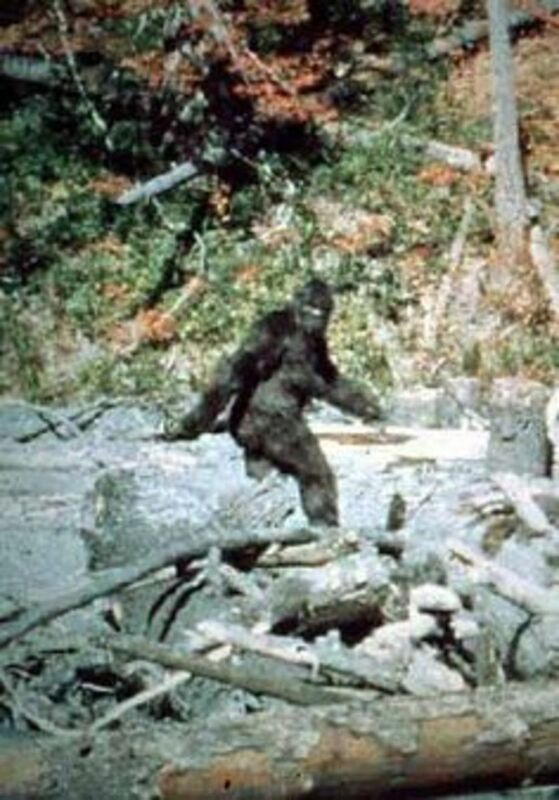 As far as I know, nobody has proven that the Patterson-Gimlin film is a hoax, but I think it is. One of those guys bought a monkey suit just days before the film was shot. I'm also convinced that Bigfoot doesn't exist. Sorry! Later! In your article you stated that the experts thought the Patterson/Gimln was a hoax wrong!!! The experts could not prove it was a hoax simply because it's real. Do the research !!!!!! Why would Bigfoot/Nephilim have been created... obviously you might expand your horizons by reading Zecharia Sitchin. Those who are truly students of Ancient Alien theory know the Sumerian/Akkadian tablets found at ancient Nineveh across from Mosul, modern day Iraq, translated by Sitchin, relate genetic of engineering took place from earthly stock in order to create a slave race to mine Gold. This was the very reason the Anu na ki came to planet Earth (Ea or An, their creator god, his sons Enlil and Enki his emissaries). Sitchin claims the tablets read that the Anunnaki needed Gold to repair the atmosphere of "Nibiru;"which Sitchin claims translates as "the planet of the crossing", while others suggest it was in fact a ship. regardless, there were many such prototypes attempted, but the one they settled on was Homo Sapien Sapien. The N'phal or Nephilim ("fallen"Angels, were giant, monstrous beings, part human, part earthly genetics, part spirit. Incredibly, the first two fit Dr. Melba Ketchum's DNA results quite perfectly, while the rest fits perfectly with Native American lore and the many bothersome contemporary "supernatural" anecdotes surrounding Sasquatch. Genetic engineering can also been seen in renderings and statues of ancient cultures around the world, and is plainly spoken of in the Dead Sea Scrolls book of Jasher, the Old Testament, the Pseudepigrapha and Apocrypha... even Jesus himself was carried across the river by St. Christopher, no de-canonized, because he was a giant dog-headed man... proving Nephilim survived the flood. In fact, all megalithic peoples the world over relate similar visitations, while a nasty little group of artifacts known as OOPARTS (out of place artifacts), long a bother to academia, tell anyone willing to view them, that we have much of our history wrong. All nonsense? Then how do we explain the UFOs that have paralleled man's existence existence since red cord-keeping began... Oh well, running out of time. Just remember science is fluid, constantly rewritten. Ten years ago, few had heard of "ancient aliens theory" and then I pitched an idea I had for a TV series on Discovery to the producers of UFO Hunters; it was about airing all aspects of "Ancient Alien Theory" and now, the paradigm is changing... Brett Allen - Cover UFO Magazine 2009. Thanks for coming by, Annemari. Please read other hubs as well. Later! Very interesting. Looking forward for more!!! Thanks for the comment, Immartin. Slapping one unbelievable interpretation atop another is what pseudoscientists do the best - that's what the ancient astronaut hypothesis is all about. Later! Entertaining. Controversial subject without the usual rantings. Thanks for the comment, jainismus and Pamela N Red, I get a kick out of the subject of Ancient Aliens and Bigfoot, and so do many other people. Later! I've enjoyed some of the YouTube videos on Ancient Aliens. Whether we believe all of it or not it brings some interesting thought to the table. Great story. Great Hub, I enjoyed to read it. Thanks for the comment, clairemy. You're certainly right - Bigfoot could exist, as the earth's biosphere could support it, though I doubt it does, except in people's wild imagination. Later! Enjoyed reading this as I believe there is always the possibility of another humanlike species on our planet. Why not, isn't that what evolution of the species is all about?